Ensure that the device drivers are installed. Refer to Install USB drivers for additional assistance. Enter C:\Program Files\Samsung\Drivers 4.40 into the search window then click Next. 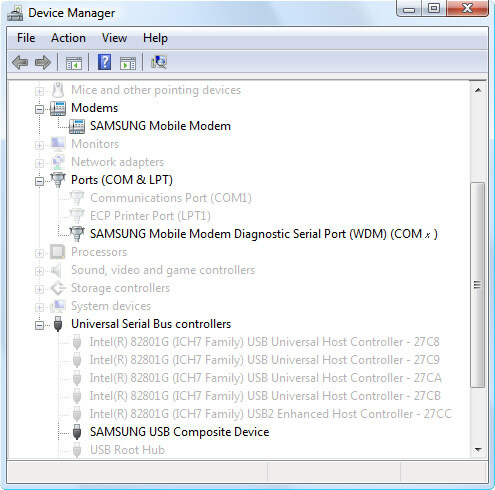 If the drivers are not located, enter C:\Program Files\Samsung\Drivers 4.24 then click Next.